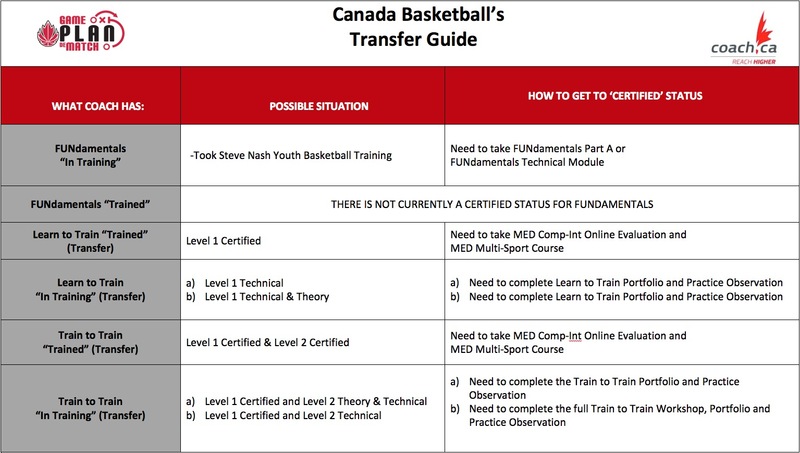 Basketball BC offers NCCP clinics twice a year - fall and spring. Please register before the deadline. In accordance with Basketball BC policy, all participants must be pre-registered to attend the clinic.